Hadham Industrial Estate Ltd. is a modern commercial environment at Little Hadham in Hertfordshire. It is operated by the owners who are in direct and regular contact with the tenants. This encourages a very positive method of fulfilling tenant’s requirements and accomodating their changing needs. Whether it is a tenant requiring to upgade to a larger unit or needing temporary accomodation for a change in business direction the landlords are here to assist. Hadham Industrial Estate Ltd. has grown from a working arable farm which is now housed in new purpose designed buildings and the demand from potential tenants for ever increasing space. It is a common view amongst the Hadham tenants that this is a very good place from which to run a business. It has excellent communication links by road, rail and air plus high speed broad band and massive free carparking.  Located just off the M11, Hadham Industrial Estate is within easy reach of numerous major towns and cities including Bishop’s Stortford, Cambridge, Hertford, Harlow and Stevenage. 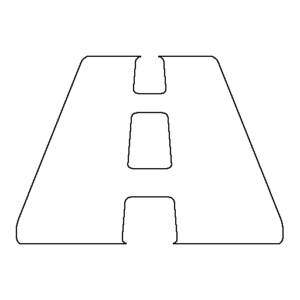 This means your business has easy access to customers and suppliers locally, nationally and internationally via the national motorway and rail network as well as London Stansted airport which is less than 15 minutes away. Being part of one of the busiest industrial estates in Hertfordshire brings many advantages. 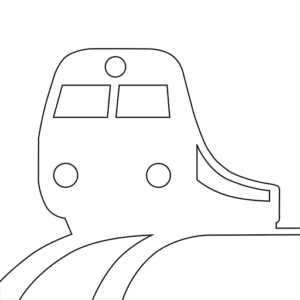 Customers and suppliers on your doorstep with great transport options for those suppliers that are further afield. All on an estate run by a friendly company who are also based on-site ready to respond to customers needs. Just one of the reasons Hadham Industrial Estate encourages business growth.